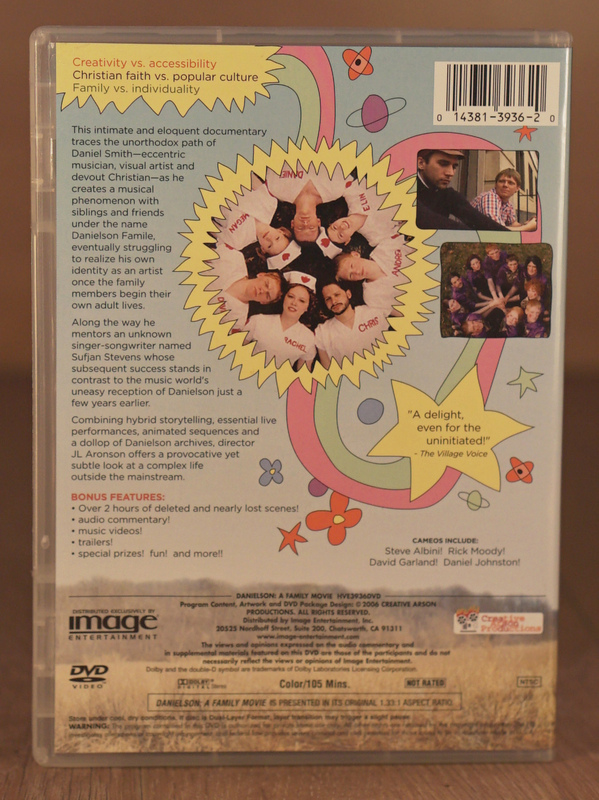 The Danielson movie DVD is a unique experience unto itself. 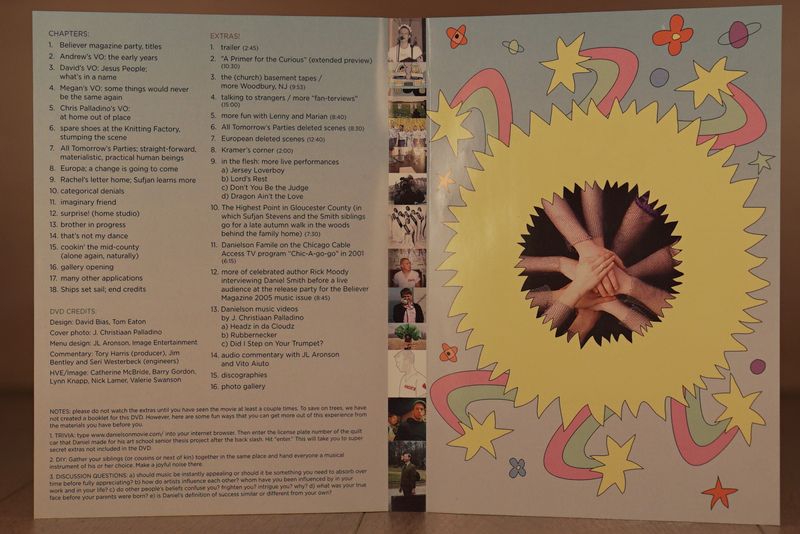 Among it’s many stellar features are a director’s commentary, music videos, trivia, and over 2 hours of bonus material! More performances! More rumination! 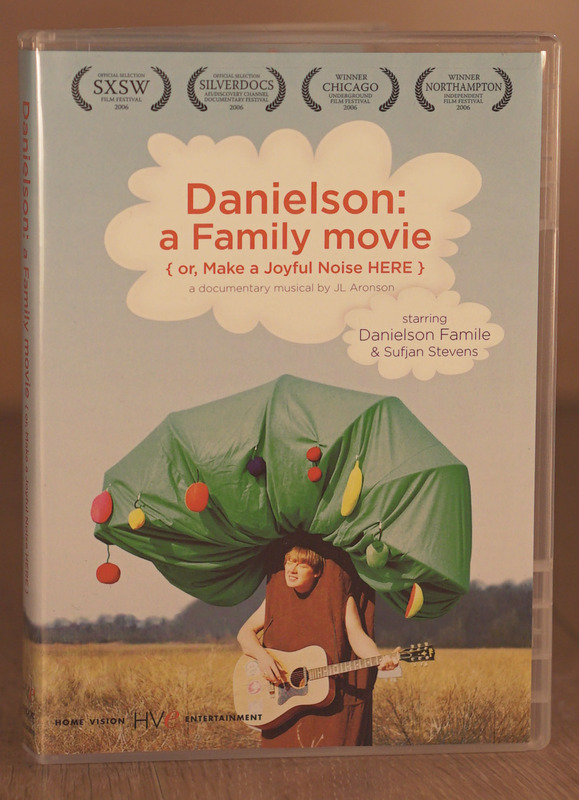 More Danielson!